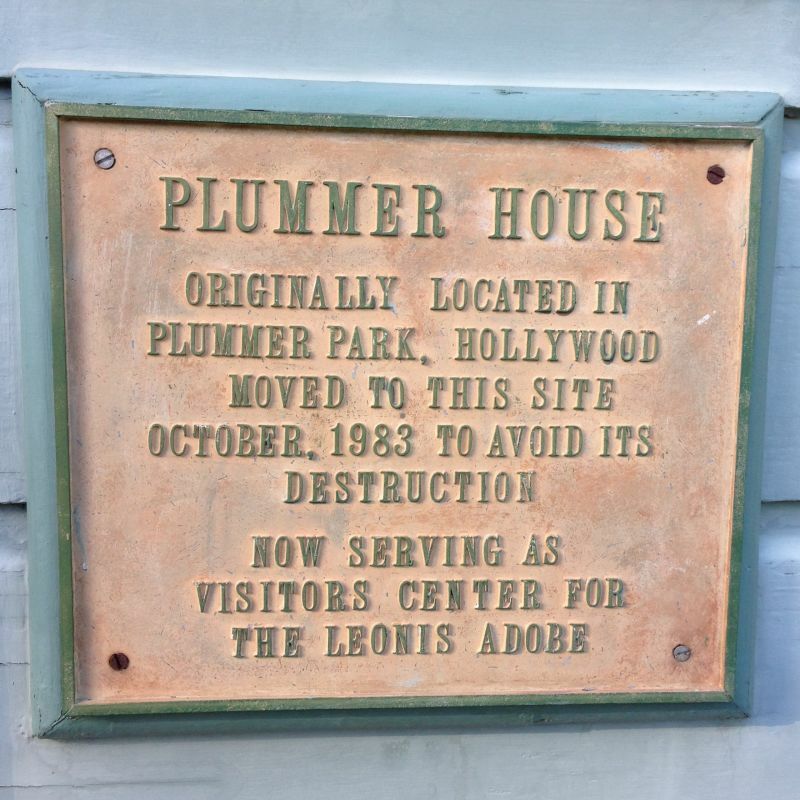 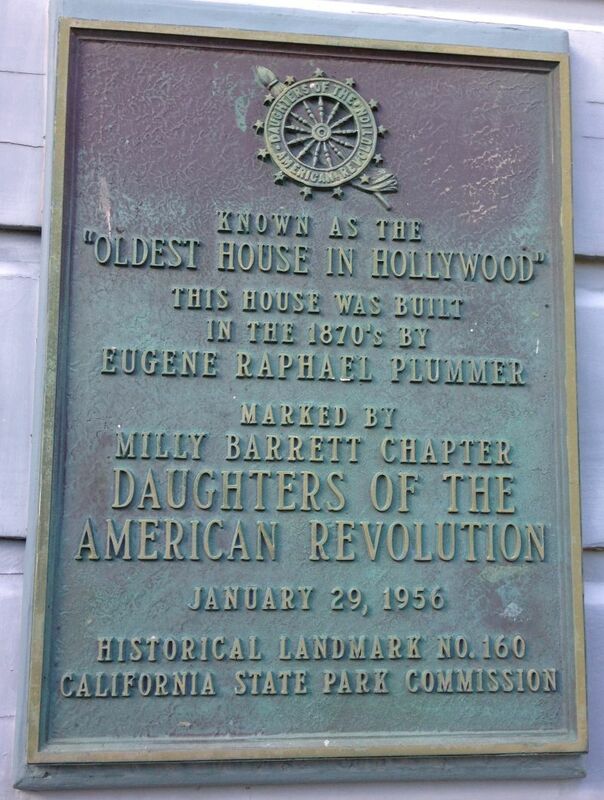 In 1983, the Old Plummer House was destined for demolition. 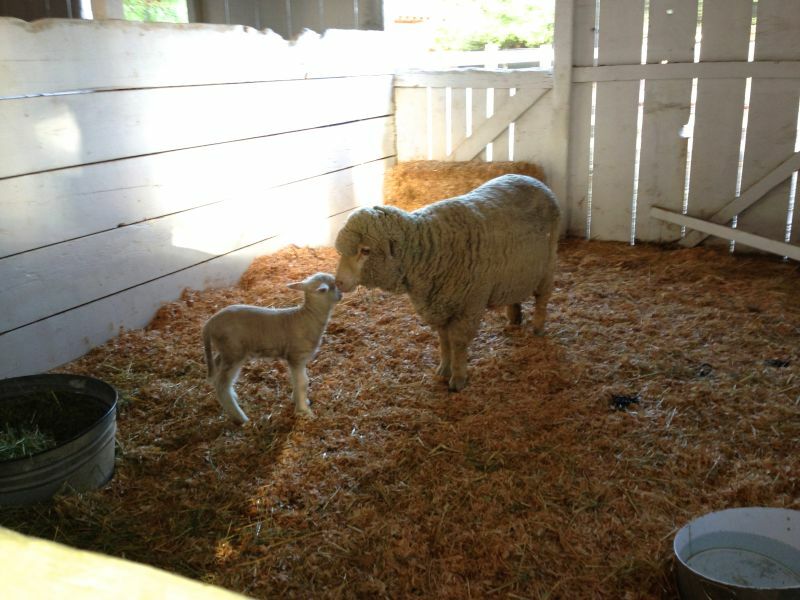 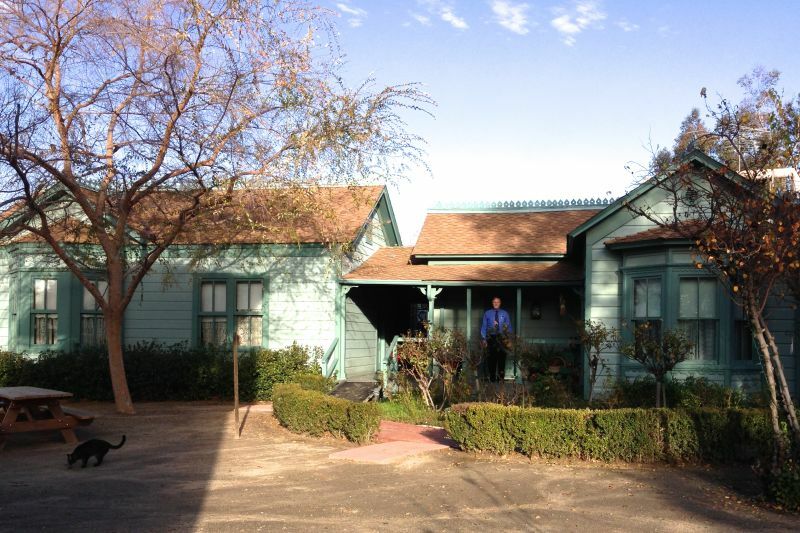 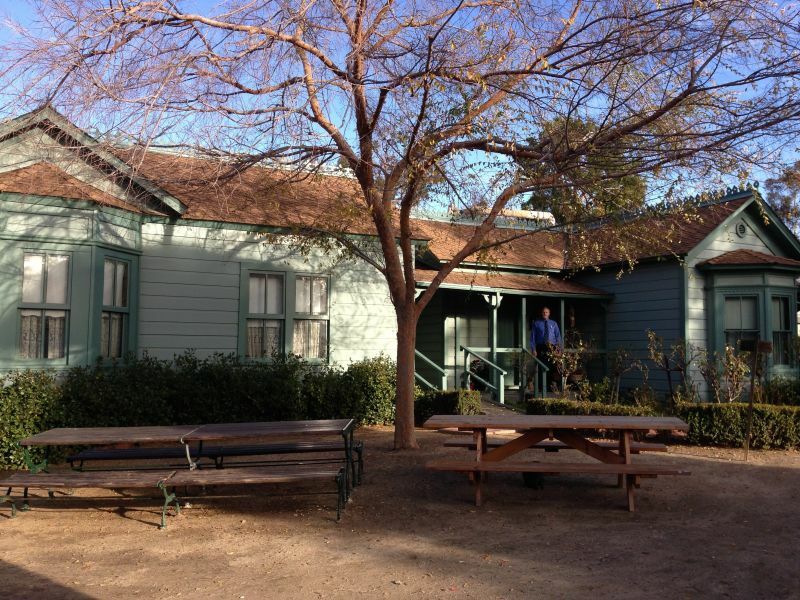 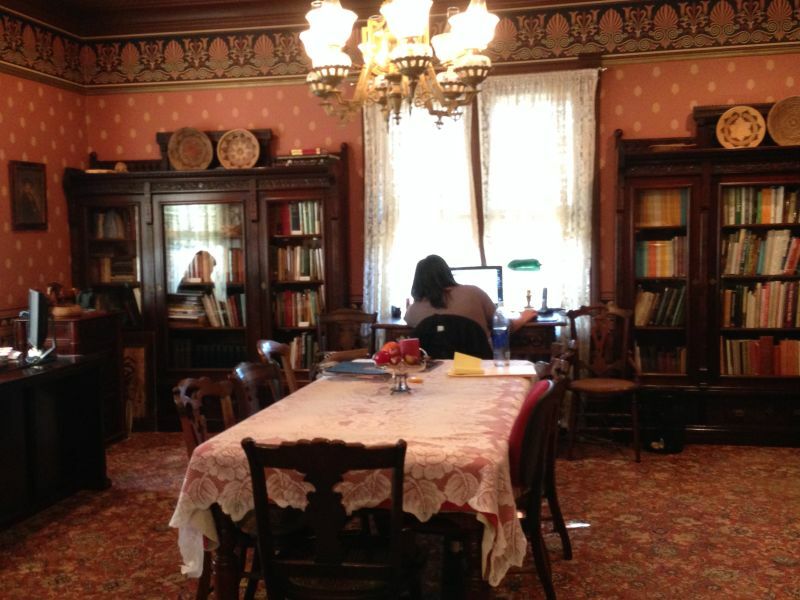 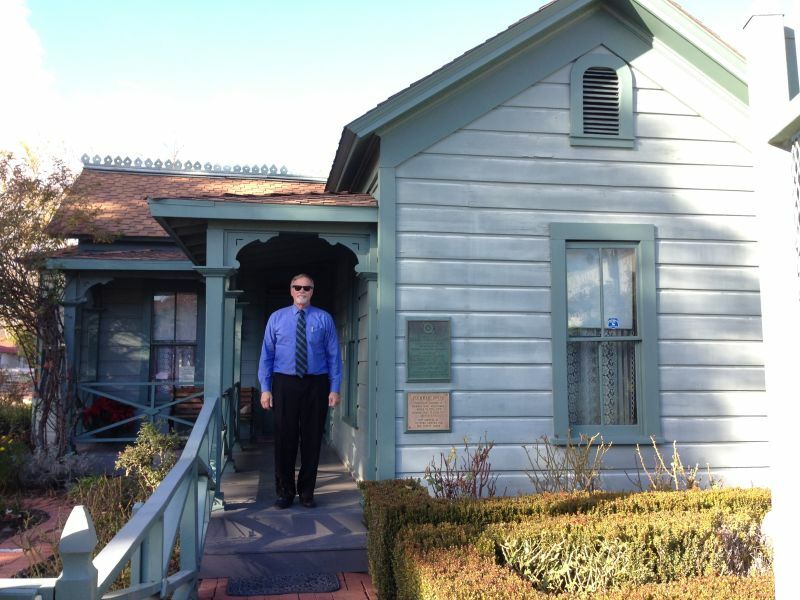 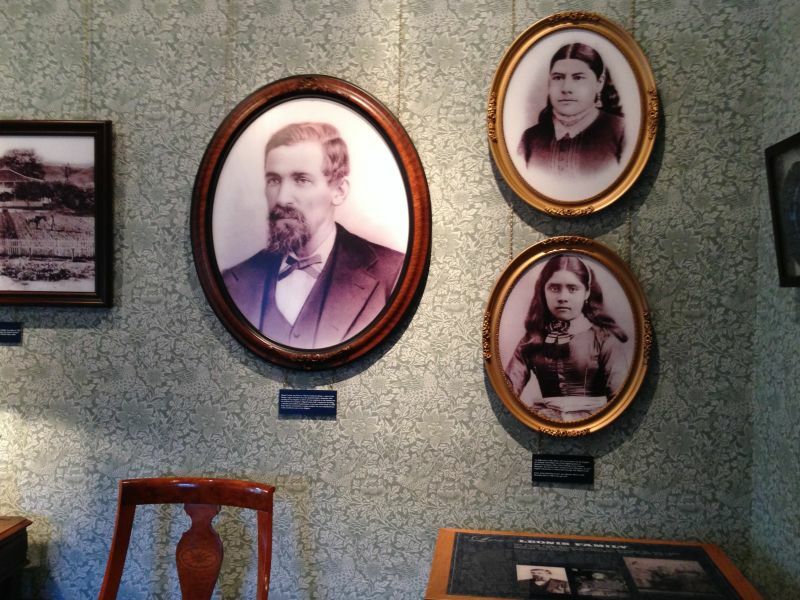 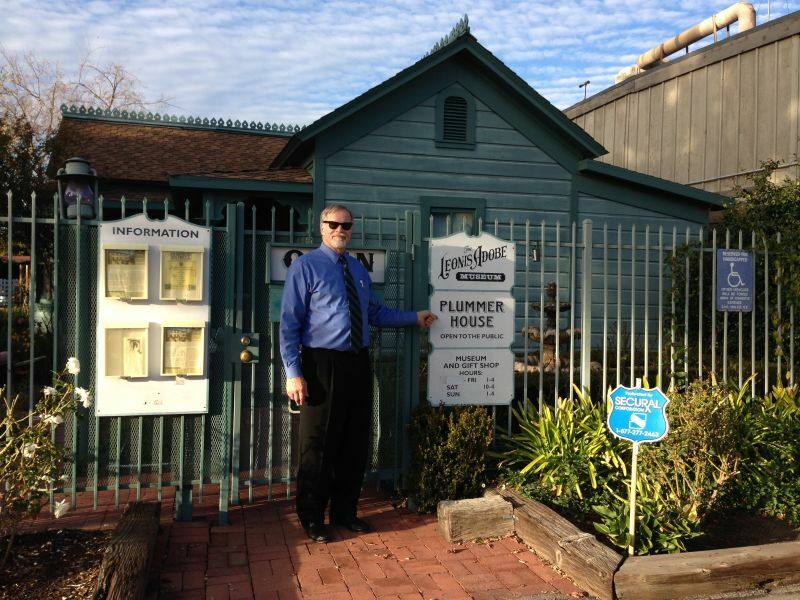 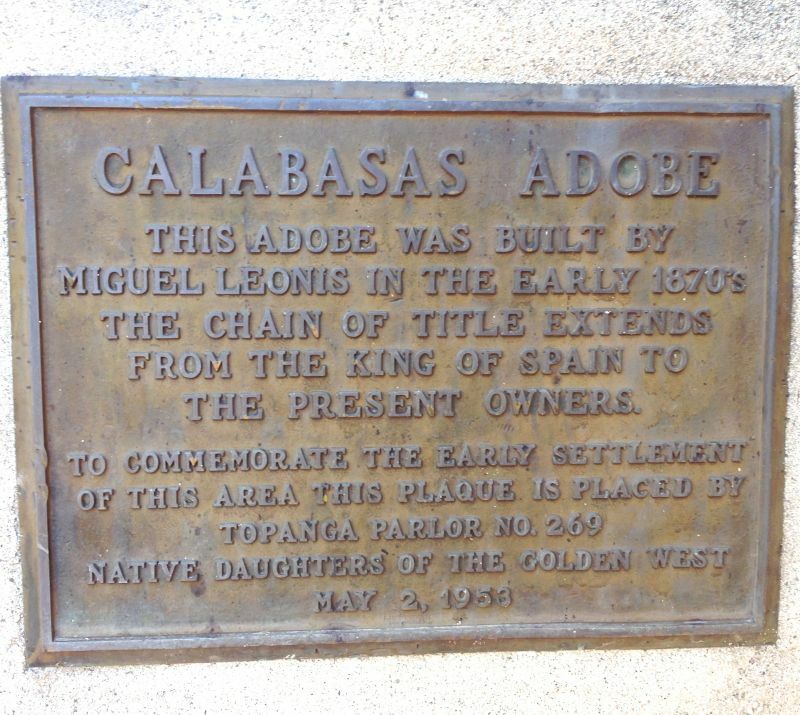 To save it, the house was moved to the grounds at the Leonis Adobe. 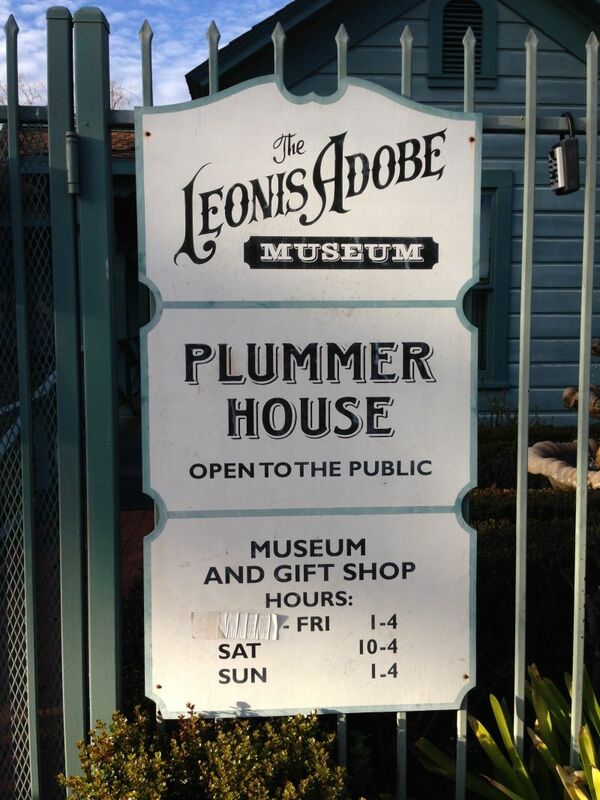 According to old diaries, the Plummer and Leonis families were friends. 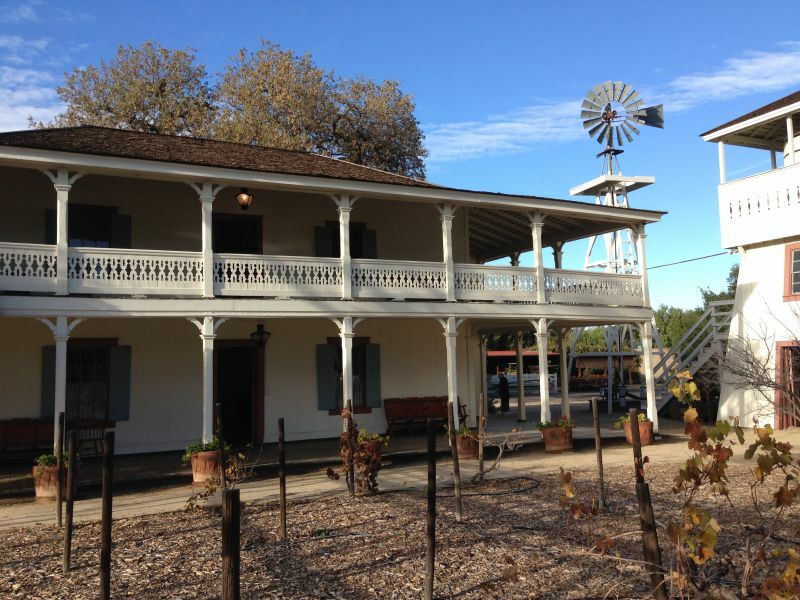 The Leonis Adobe was listed on the National Register of Historic Places in 1975.